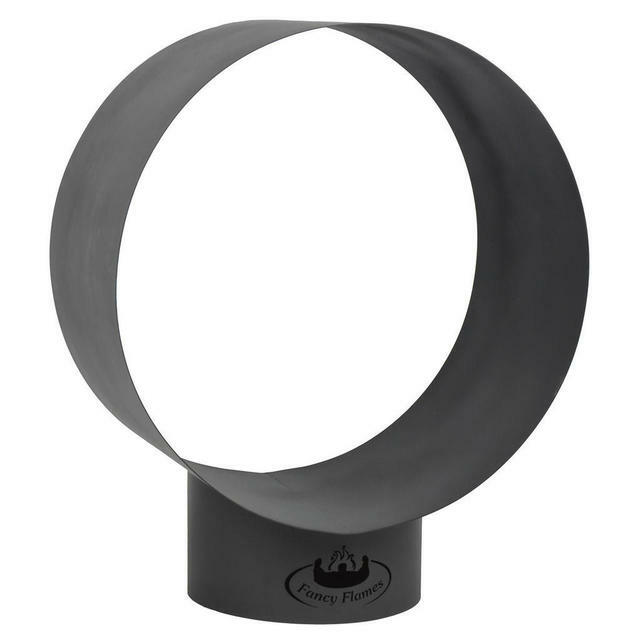 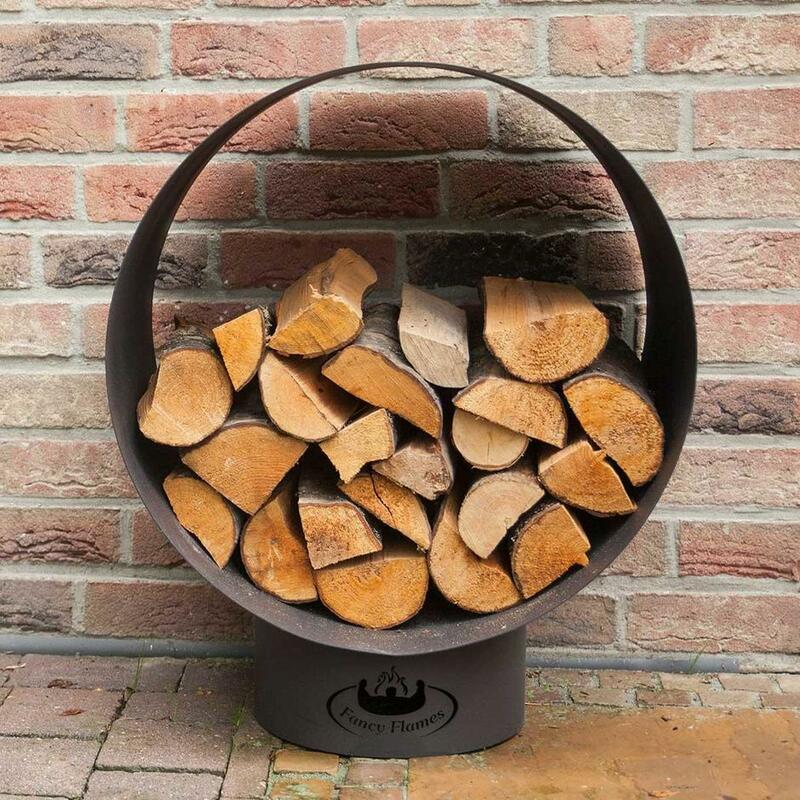 A stylish log store in a black metal style finish, is an elegant way to store logs, and create a striking display. 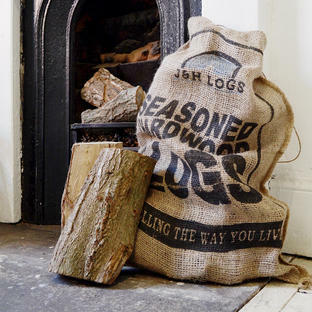 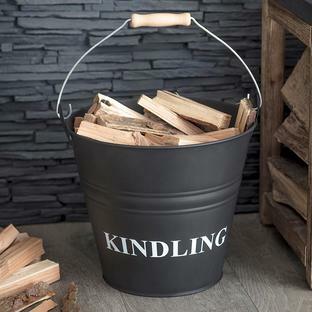 And why not add our Kiln dried or Seasoned hardwood logs and Kindling to your order, and be prepared. 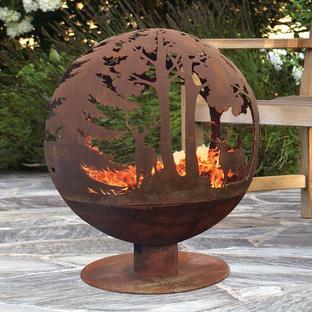 Suitable to be used inside but, as with all metal, make sure protection is used if standing on delicate floorings.